This is the second Ruth Gruber book I've read (the other is Inside of Time) and it seems I can't get enough of this woman's work. 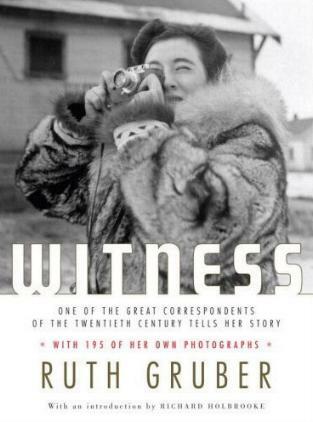 The dust jacket of the book says, "With her pefect memory (and plenty of zip), ninety-five-year-old Ruth Gruber - adventurer, international correspondent, photographer, maker of (and witness to) history, responsible for rescuing hundreds of thousands of Jewish refugees during World War II and after - tells her story in her own words and photographs." Need I say more? This woman has had a career and life most of us cannot even begin to imagine. You've got to read more about Ruth Gruber, not only to re-evaluate your own hardships, but to remove any self-pity you may have. What she saw around the world will make you rethink your self-pity. Untrained as a photographer, Ms. Gruber shares her extraordinary pictures of utmost historical importance of her incredible travels. They include vists to Alaska, the Arctic Circle, Russia, and a host of other places. In 1944 Ruth Gruber helped bring over WW2 Holocaust refugees to America, the first. And she documented the trip with her photographs and words. She later attended the Nuremberg Trials, covered the beginning of what we now know as Israel, and helped the thousands of displaced persons find homes. She visited the British prison camps on Cyprus and also witnessed Jews from Yemen, Iraq, Ethiopia and elsewhere, come to Israel. All the while she wrote and photographed (for the New York Herald Tribune) as much as she could, a lot of which we can read about and see in this book. Her photographs are evocative and incredibly moving. Many times I looked at her pictures and felt, "there but for the Grace of God go I". I never fail to be affected by the Holocaust - I am constantly learning from more and more stories - and I'm not Jewish (maybe in an earlier life). W cannot forget how awful man can be, and it must never be allowed to happen again. Anywhere. Conclusion - Poignant and very moving. 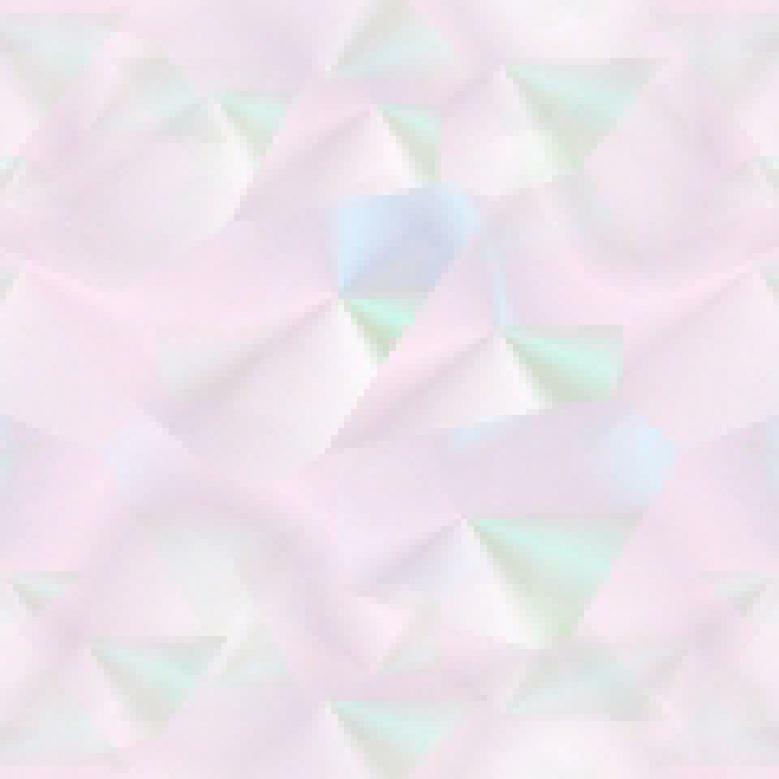 Website design and © Adrienne Petterson 2003-2007.